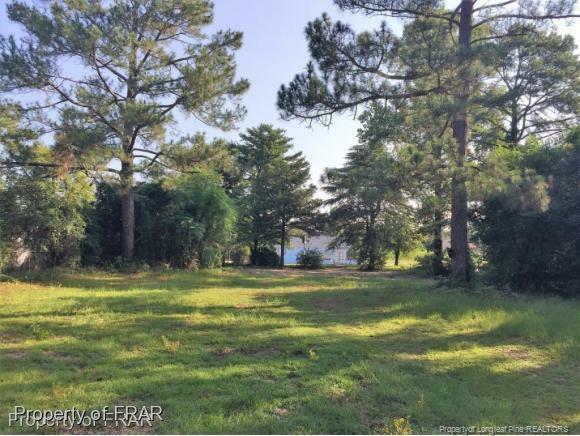 -Fantastic commercial development opportunity in the heart of downtown Hope Mills! Currently zoned office and industrial. Lot also has rear access to Bullard St. Bring all offers!